TripStop provides a world class solution to worldwide infrastructure woes. 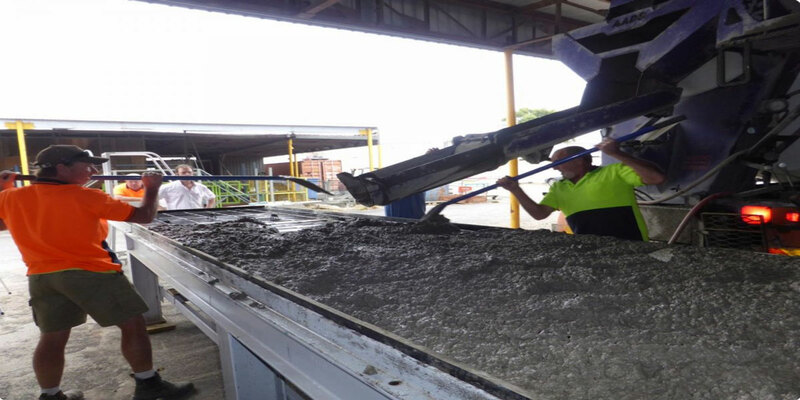 Our critically acclaimed product reduces maintenance, assists in eliminating exposure to damaged concrete paths and beautifies cityscapes across the world. 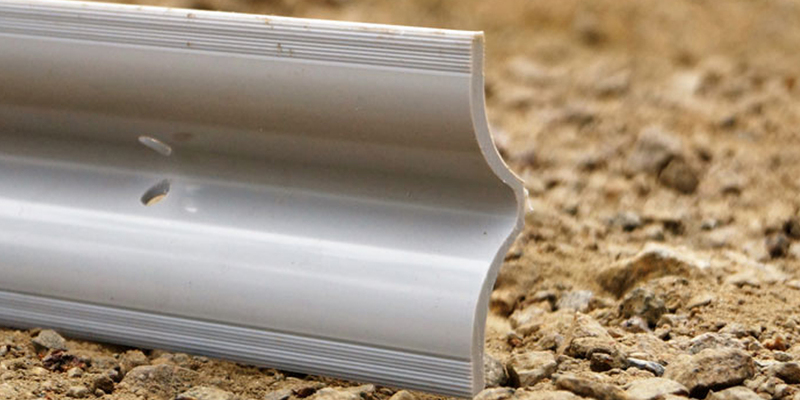 TripStop is designed to last for longer than the path that it’s installed in. Once the slab is replaced, the TripStop can even be reused! 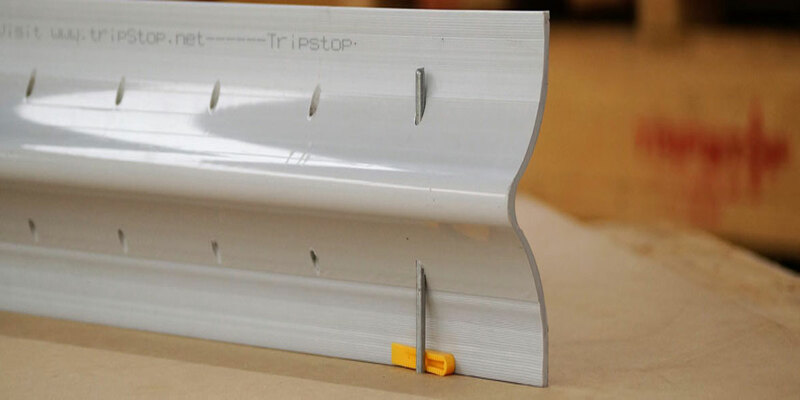 Due to the simplicity in TripStop’s design, there is no way that it can fail if installed correctly. TripStop is also very simple to install. 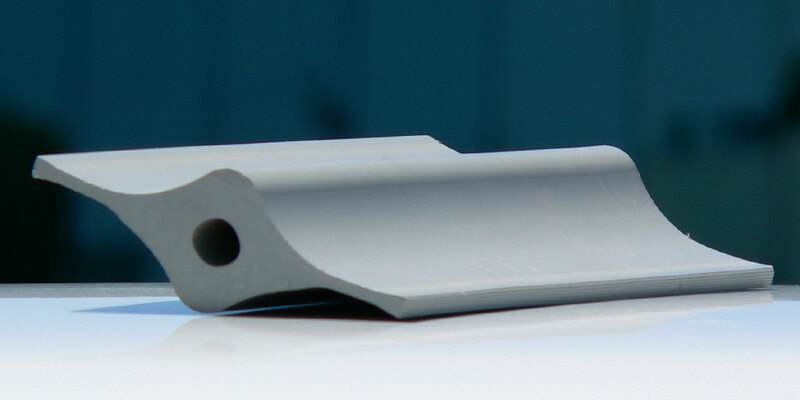 TripStop is a rigid PVC profile that is used to form transverse joints in concrete sidewalks, bike paths, crossovers and driveways. 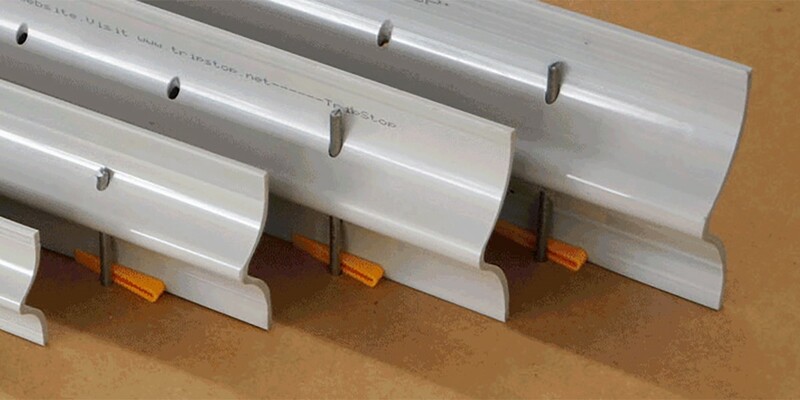 TripStop prevents trip hazards created from misaligned or displaced pedestrian walkways. 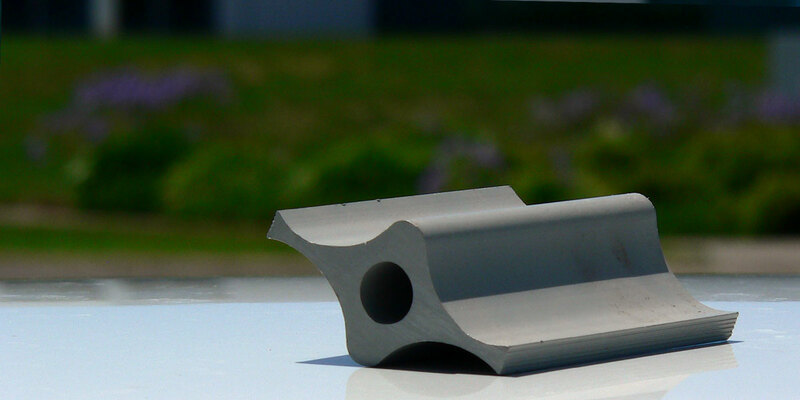 Another benefit that TripStop provides, it moves dynamically with tree roots ensuring sidewalk integrity and protecting trees from the extreme step of root trimming. 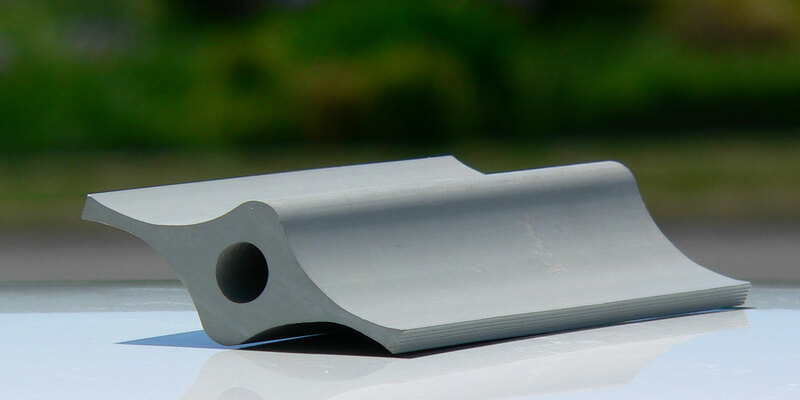 TripStop is currently being used in footpaths, bike paths, crossovers and driveways. 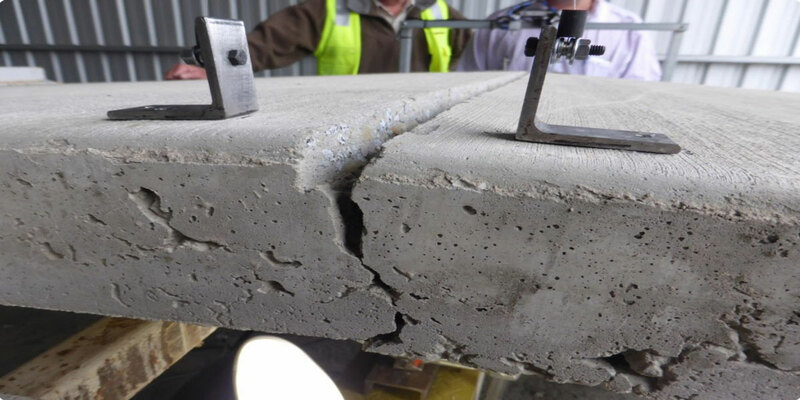 Basically anywhere you want to control concrete slab displacement is where TripStop should be used.